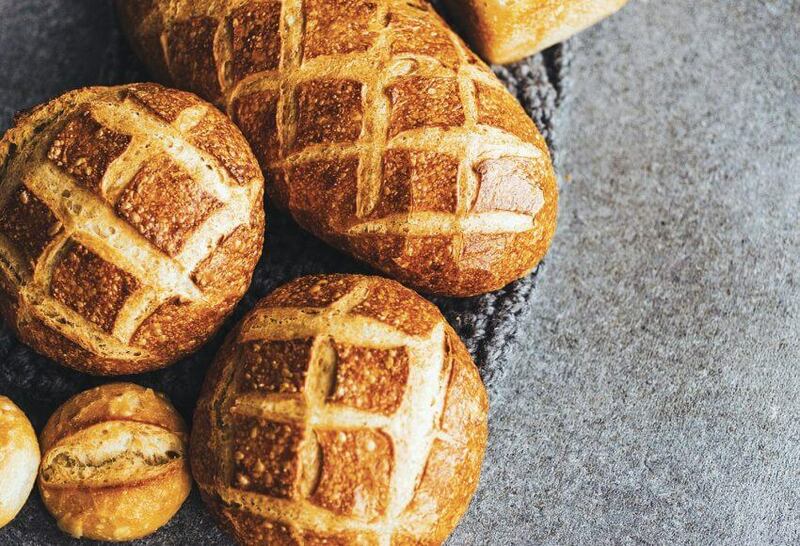 The smell of fresh bread is one thing, but the smell of freshly-baked sourdough is a whole other world. Our Sourdough is a 20-hour labour of love starting with our own Levain transported all the way back from San Francisco by our Technical Baker, David. As you can imagine, David has a very particular opinion about how to best enjoy our prized Sourdough, so we took the opportunity to pick his brain about some Sour Dos and Sour Don’ts! Do you have a #SourDo or #SourDont to share with us?